Royal Gourmet is one of the largest oriental kitchens in Britain and the food is genuinely authentic. Western quality assurance with Eastern flavour together makes this facility unique. Here you can find out about our company, our product lines and how to contact us with your orders and general enquiries. 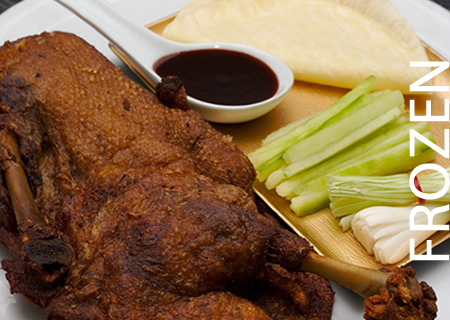 Royal Gourmet is operated by 'Royal China', the leading Chinese restaurant group in the UK. Royal Gourmet has already surpassed its financial targets in gaining a strong market place in the quality oriental food sector. The company combines together the expertise in traditional method of cooking with the use of modern technology and machinery. The whole production is overseen by highly experienced chefs with many years of experience within the catering trade. From a humble beginning in 1996 to an award winning chain of restaurants, Royal China always believed that only the very best is good enough. Royal China has always been famous for its traditional Dim-sum. 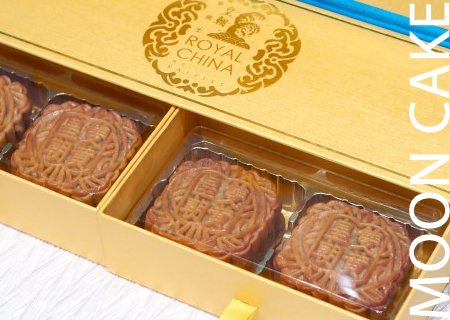 These delicately handmade little parcels of tasty delights originated from Canton in China. 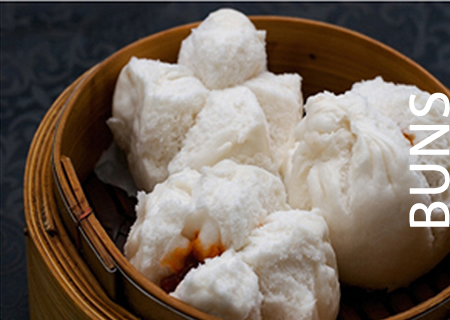 It is now recognized worldwide as a major Chinese Cuisine. Our Dim-sum is prepare on a daily basis by a team of dedicated Dim-sum chefs using always the best available ingredients on offer. These intricate skills are learnt from masters. 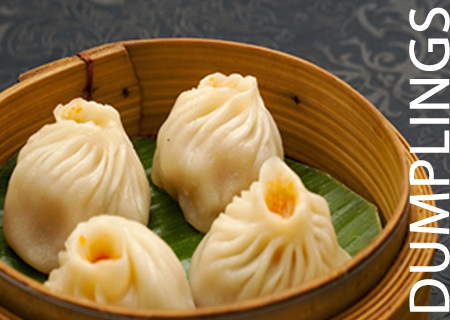 All Dim-sums are freshly steamed or fried only after the customer places their order. Under the watchful eyes of award winning executive head chef Man Yuk Cheung, our teams of chefs are instructed to leave nothing to chance. Always work diligently and treating their food with full respect. Using traditional ingredients and skills Mr Man has repeatedly created countless seasonal dishes to popular acclaim. This site in Park Royal is a production facility purpose built for Asian cuisines, EU approved for fish and meat products supplying retailers and caterers in the UK and Europe. The premises, equipment and systems comply with all EU and UK legislations. The design of the premises ensures the separation of raw / cooked foods during receipt, storage, preparation, cooking, chilling / freezing, finished product storage and distribution. With the finest recipes and the most authentic ingredients from the Far East, we have achieved the best standards in colour, aroma and taste of all the products. A HACCP system is in operation providing quality assurance and traceability of all ingredients. We offer both wholesale and retail packaged items suitable for catering trade and direct consumer outlets. 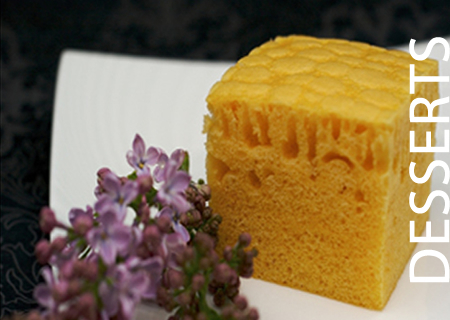 For wholesale, products are packed in plastic trays with anti-fog membrane sealed on top. The product is then packed in a cardboard box, which is then sealed with packaging tapes. Retail packed items come in a plastic tray and sealed with a microwaveable plastic bag. The product is then packed in a cardboard box, which is then sealed with packaging tapes. Our product catalog is growing increasingly with high demand for all products from the award winning Royal China Group's menu. 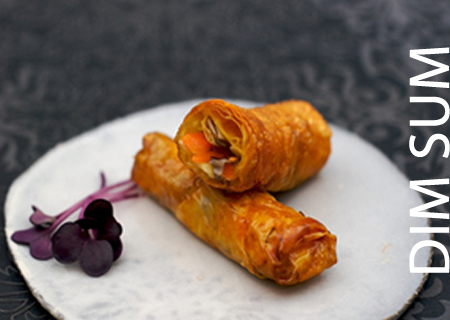 With our Executive Dim Sum Chef and our specifically selected team, we are constantly deveolping new items which can benefit the packaged foods sector. Our extensive range of products include raw frozen meat, poultry & fish products; and a comprehensive range of dim sum, which is currently the main development within the company. We welcome our customer's comments and requests. So if there is high enough demand for an item which we do not currently offer and it is financially viable, we will research and develop it.